Asta Stefansdóttir was born in Reykjavík November 20, 1978. The family moved to Gothenburg, Sweden, when Asta was almost 2 years old, where her parents, Inga Thorsdottir and Stefan Einarsson, did their doctoral studies. The family moved back to Iceland when Asta was 11. When she was a teenager her brothers, Thor and Kolbeinn, were born. Asta finished her university entrance examination from Hamrahlid College December, 1997. She studied law at the University of Iceland and at McGill University, Montreal, Canada. She also finished courses in history, swedish translations and literature at the University of Iceland. After earning her law degree in 2004, she worked as a legal assistant at the District Court of South Iceland until 2008 and the District Court of Reykjavik from 2008 to 2011. For shorter periods she worked at the Legal Division for the Reykjavik Chief of Police and at the Ministry of the Interior. 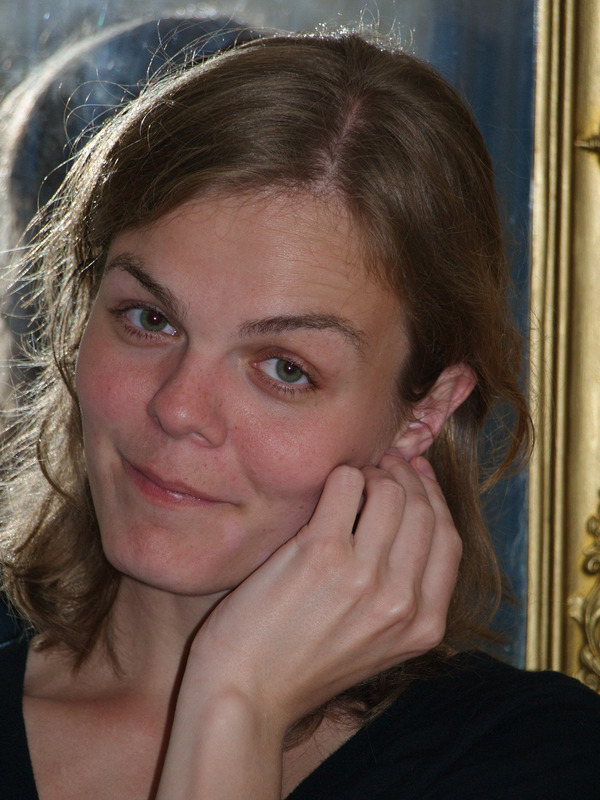 Asta worked as executive secretary of the Scandinavian Research Council for Criminology (NSfK) from 2011-2012. In addition, Asta was a lecturer and thesis supervisor at bachelor and master levels at the Faculty of law at the University of Iceland for five years from 2008. She taught courses in General criminal law, Sexual offences, Law of Sanctions and Financial Offences. Asta was a lawyer at the Environmental and Natural Resources Board of Appeal in Iceland from early 2013, where she had a permanent position when she died. Asta participated in many social activities, e.g Moot Competitions as a law student and the Association of Legal Assistants which she chaired 2008-2011. She was close to her family and cultivated relationships with a big group of friends, in Iceland and abroad. She enjoyed art and her best friends knew that she was also a good piano player. From an early age she loved to draw and paint and as an adult she took courses in visual arts. Hiking and a healthy lifestyle were an inherent part of her life. In the summer of 2013, she met Pino de los Angeles Beccera Bolanos, a sports trainer from the Canary Islands, with a degree in Physical Activity and Sports Sciences, who was born March 22, 1972. Asta and Pino had a common passion for outdoor activities and they were at Bleiksargljufur, a ravine in Fljótshlíð in South Iceland on Pentecost Sunday 2014 when an accident took place which neither of them survived.